Storm Market is changing the way that people all around the world earn with one simple motto: earn from anywhere, at any time, from any device. Blockchain enables micro-transactions to be carried out in an efficient manner. The difference is around human-centric user interfaces and experiences. 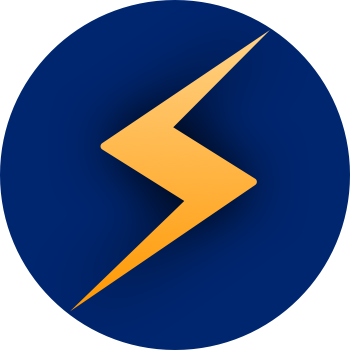 Our gamified micro-task platform creates an engaging user experience that encourages active participation with the STORM token community.